Something In The Water In Wales? A few years ago, I hinted that perhaps small populations don’t tend to be conducive to producing a large talent pool. When England play football against San Marino, what generally happens? Well, they get thrashed of course. In fact, they get thrashed by just about everyone because they’re pants. Even Scotland can put a couple past them! It’s not their fault. It’s just that their population is so small that there is very little talent to choose from. Pitting 31,000 San Marinoans – or whatever they’re called – against 53 million Englanders is only going to end in one result. I’m starting to think that this population handicap could be the reason why Welsh officialdom seems to be populated by utter dickheads…. It is well-known that within the UK, each of the devolved areas have completely different priorities when it comes to “running” their little piece of the country. Wales tried, and spectacularly failed last year to bring in a new “Public Health (Wales) Bill” which would, in effect have severe negative consequences for Welsh vapers. That Bill, the demented offspring of one Mark Drakeford, was defeated at the final hurdle, not by the weight of evidence as it should have been long before it got to the final vote, but by the “cheap date” comment…. The latest statement on the use of vaping products by Public Health Wales is a grotesque bundle of idealistic wishes which remove the personal freedoms of vapers and those smokers who look to switch from smoking. The entire document is riddled with ancient arguments revolving around “might”, “could” (and not forgetting “children”) and shows that PHW have failed to keep up-to-date with the continually published research. In an Open Letter to Dr Tracey Cooper, Chief Executive of Public Health Wales, the Independent British Vaping Trade Association (IBVTA) expresses concerns regarding a possible ban on flavors. 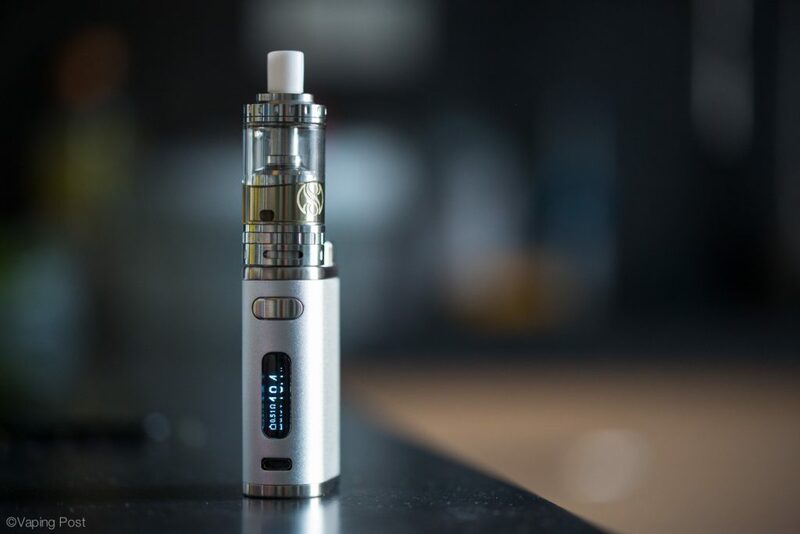 Last week, Public Health Wales (PHW) called for a ban on sweet-flavored e-liquid and demonstrated their hostility to vaping despite the note about the use of e-cigarettes in quit attempts they released at the same time outlining its latest policies on vapour products. As part of on-going work in relation to tobacco harm reduction, Knowledge-Action-Change is organising a series of dialogues, to examine the often contentious issues that attach to the use of electronic cigarettes, or vaping, in workplaces, places of entertainment and public spaces. THR Research / Education / Advocacy, Public Health Surveillance, THR Business, Trump Administration, FDA In Overdrive As Term Ends, CDC’s Frieden Leaves Office (Good Riddance), FDA Deeming Regulation / Ban, Prohibition, Big Pharma Financed Lobbying, Taxation, Indiana, Smoking Ban, Vaping Bans, Smokeless Tobacco Ban, Minimum Age, State Funding, Cigarette Economics, Nicotine Safety, Battery Safety, Russia, Malaysia, Taxpayer Financed THR Junk Science – Propaganda – Lies, More THR Junk Science – Propaganda – Lies. OK, so let’s start with some good news for a change…. In Canada, the University of Victoria’s Centre for Addictions Research of British Columbia (CARBC) in a report called “ Clearing the Air” have concluded that fears of vaping being a gateway to tobacco smoking are unfounded. Researchers comprehensively surveyed the rapidly increasing academic literature on e-cigarettes and found evidence that vaping is replacing—rather than encouraging—the smoking of tobacco cigarettes among young people. I like California. I really, really do. But the constant flow of anti-vaping propaganda that vomits from its university system sometimes makes me wish the San Andreas Fault would just dump the whole damn state at the bottom of the Pacific. We have yet another study from San Diego, revisiting the old nonsense about e-cigarette vapour creating superbugs. It’s nothing special, just another bunch of gassed mice and some not very important stuff about – shock, horror! – lung cells in a petri dish dying if you pickle them in e-liquid…. We at The National Union of Apathetic Vapers would like to extend our gratitude to Stealthvape for allowing us to have this platform to introduce ourselves. Many of you will have experience of standing on platforms, feeling all isolated and wondering if that thing you were expecting will ever arrive. So here it is: The NUAV is arriving far too late, promises you an unimpressive journey and guarantees that our prices will rise faster than inflation. It’s trains; we’re making ourselves seem like trains. Oh sod it.